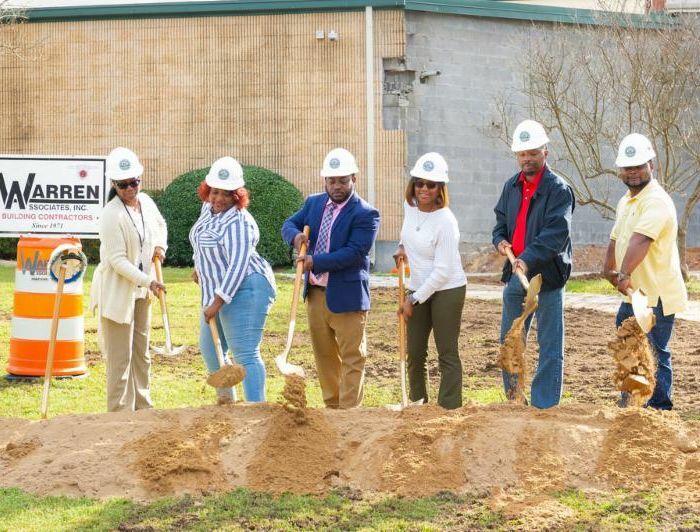 MACON-BIBB COUNTY, Ga.—Phase 2 of improvements at Delores A. Brooks Park include a new building entrance, better handicap accessibility, new restrooms, a complete interior renovation, a new concession stand and restrooms at the baseball fields. The first phase included new sidewalks, a new t-ball field, rebuilt concession stands, new fencing and upgrades to the storm drainage system and scoring boxes. The project was funded through a voter-approved Special Purpose Local Option Sales Tax (SPLOST). For more information, visit www.maconbibb.us.